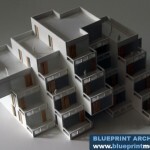 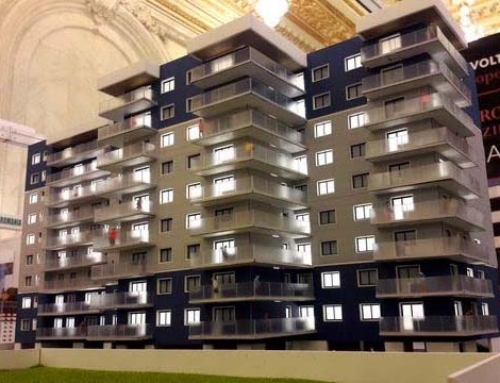 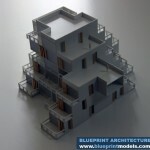 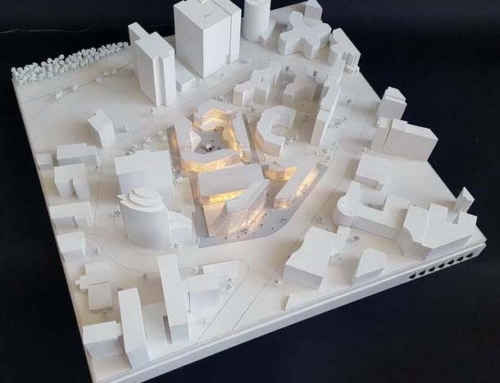 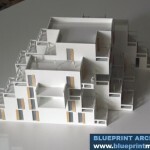 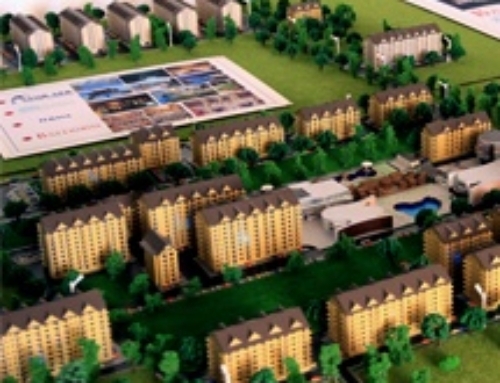 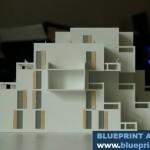 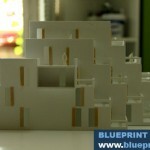 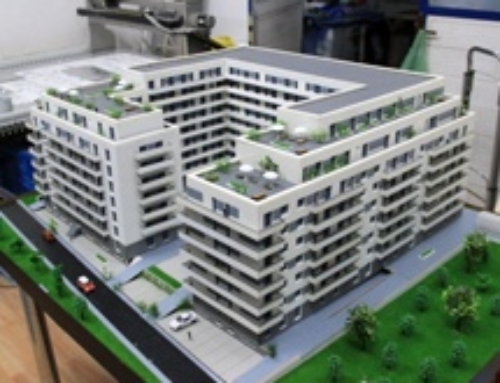 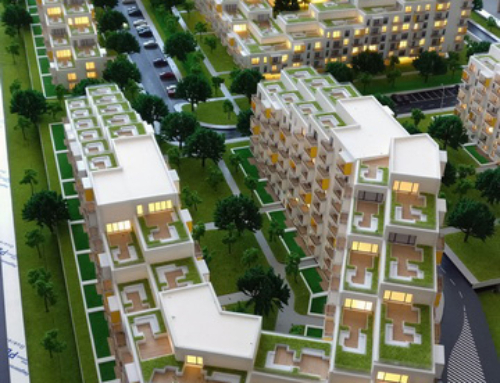 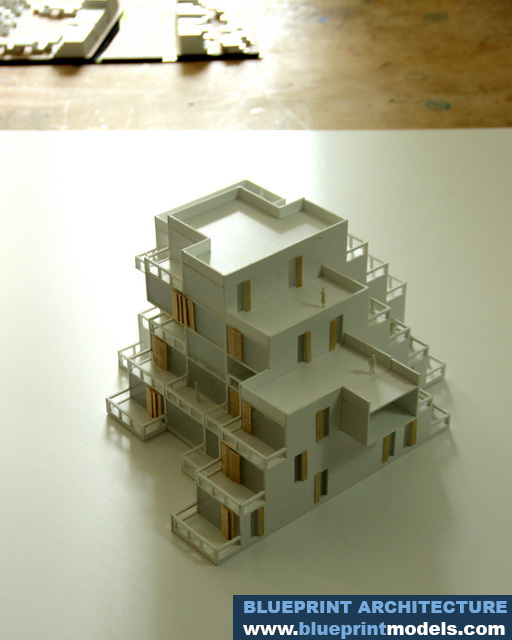 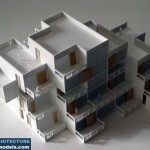 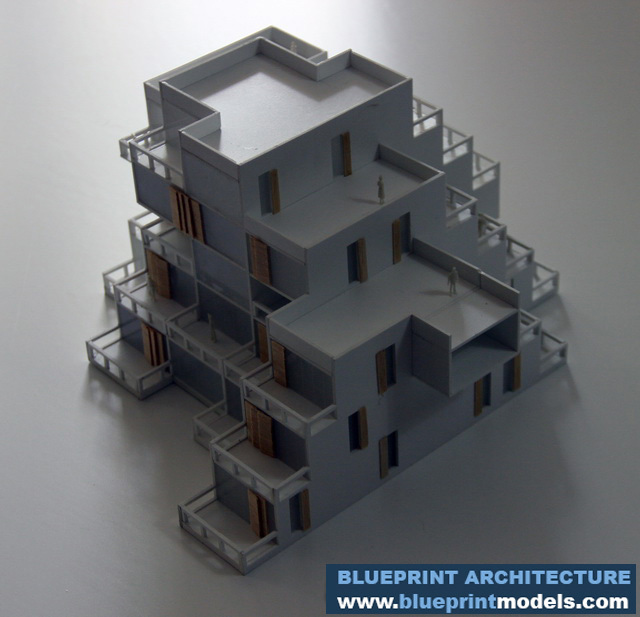 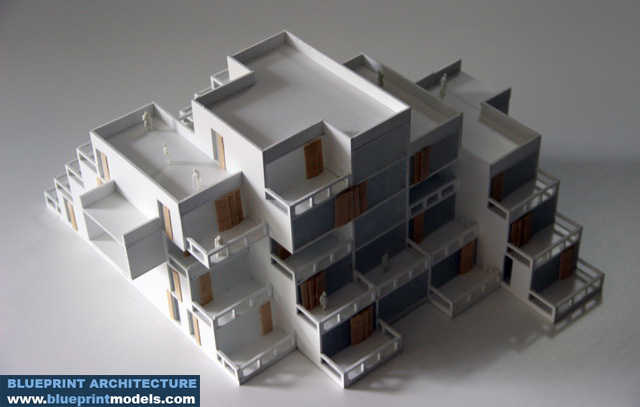 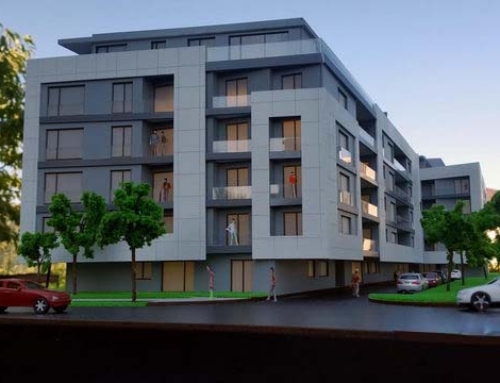 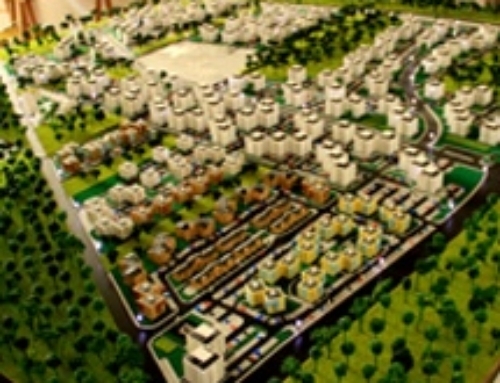 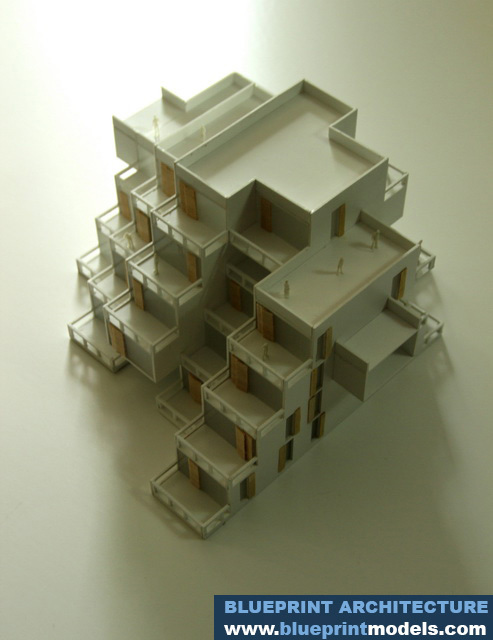 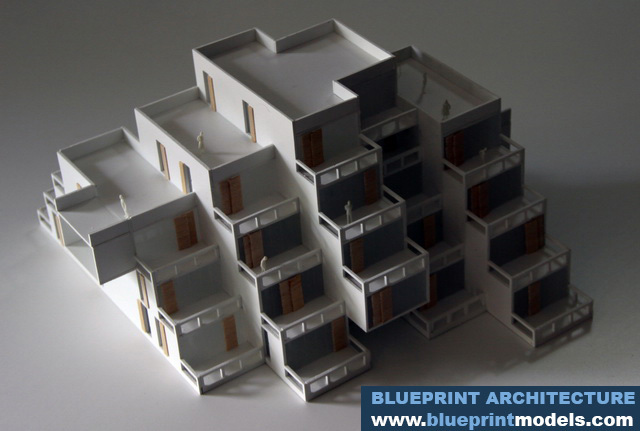 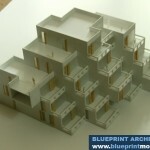 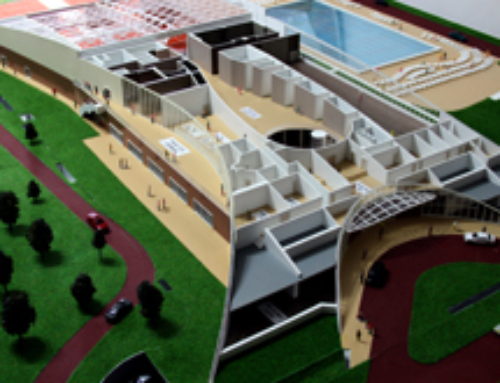 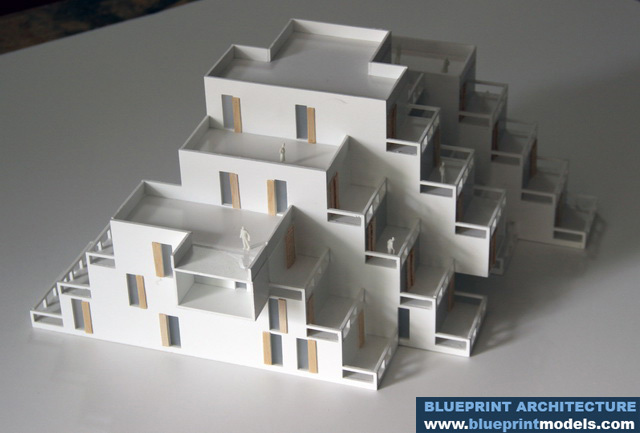 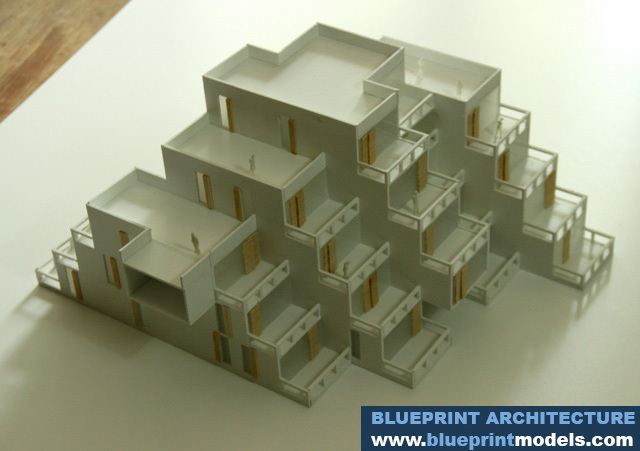 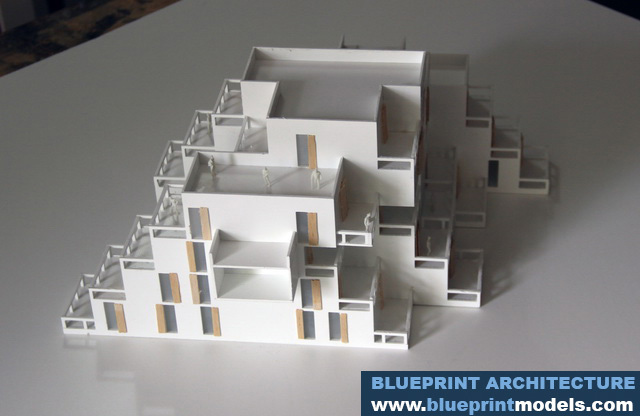 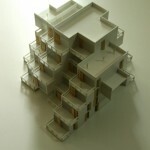 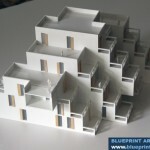 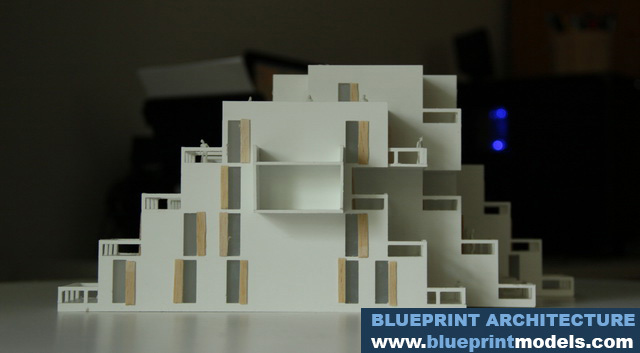 This 1:100 conceptual model is a graduation project made for the Ion Mincu University of Architecture and Urbanism in Bucharest.It is a 5-story residential building, with withdrawn lower levels. 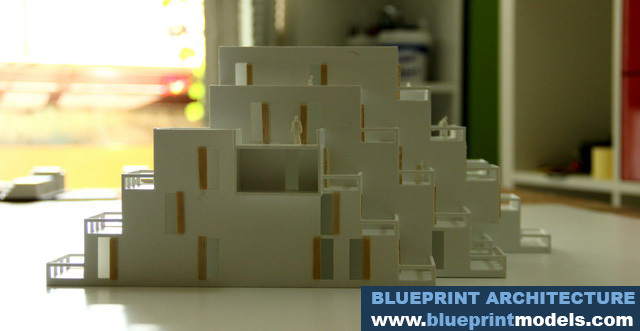 It is made entirely of white PVC and wood. 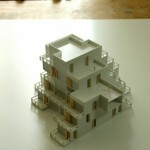 It took 5 days to complete.